Should I use 50 Ohm or 75 Ohm cables with a Prosig P8000 system? 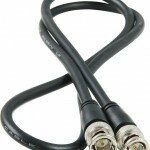 Using 50Ω or 75Ω cable will not have any negative effects on the P8000 at all. (Generally speaking, only large voltages will damage the P8000). 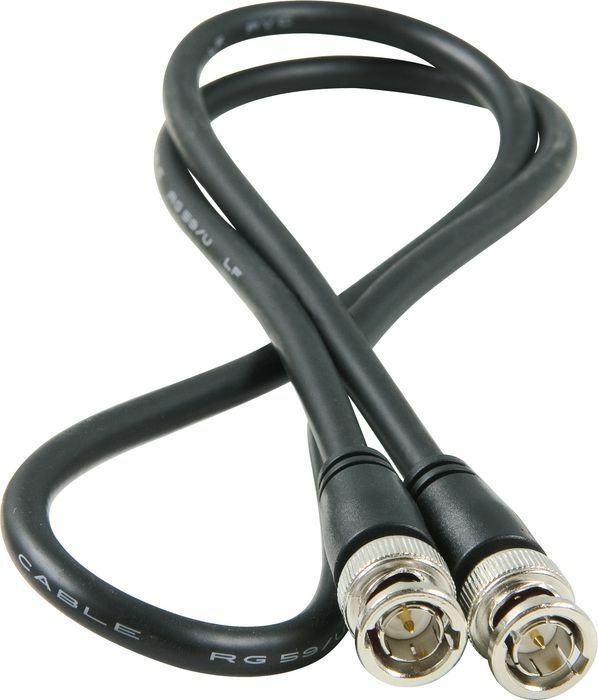 The impedance of the cable can only ever effect the signal the cable is carrying. 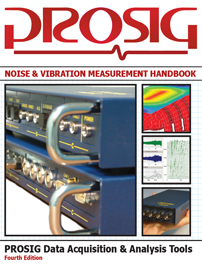 Continue reading Should I use 50 Ohm or 75 Ohm cables with a Prosig P8000 system? What is the difference between Operating Deflection Shapes (ODS) and Operational Modal Analysis (OMA)? ODS = Motion of structure vibrating naturally (for example bridge vibration) or when excited by an unknown force (for example generator vibration). Prosig’s Structural Animation software performs ODS analysis. 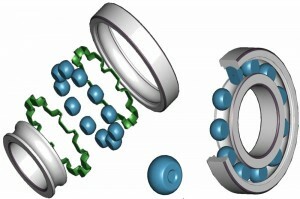 Prosig’s Modal Analysis software performs OMA. Continue reading What is the difference between Operating Deflection Shapes (ODS) and Operational Modal Analysis (OMA)? What is the difference between Transfer Path Analysis (TPA) and Source Contribution Analysis (SCA)? Transfer Path Analysis (TPA) provides the route of the noise or vibration through the structure, not just which sources cause the response, but the route taken. This is useful for developing and improving components like engine anti-vibration mountings or suspension anti-vibration mountings. Continue reading What is the difference between Transfer Path Analysis (TPA) and Source Contribution Analysis (SCA)? Generally. when developing and testing bearings a simple step by step procedure should be followed.